Project Zero developer and security researcher Ian Beer has taken to Twitter to confirm that he will soon be releasing the iOS 11.4.1 jailbreak exploits that he is in possession of through his research work. This comes as he also confirms that he will be shifting his attention to Apple’s iOS 12 platform. The developer and security researcher has been one of the most pivotal influences in the jailbreak community in recent memory. 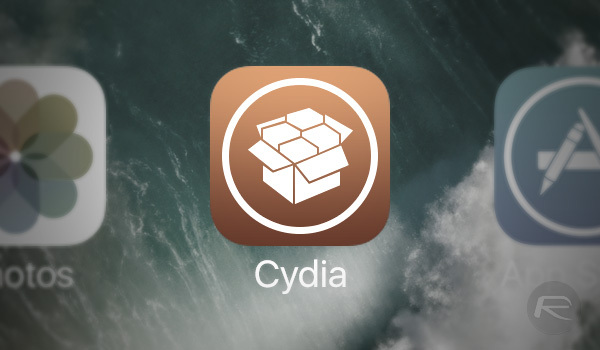 He hasn’t explicitly worked on putting together a jailbreak and hasn’t actually released a tool with his name on it that device owners users, but he has been responsible for a number of the bugs and exploits which have been used developers such as CoolStar to produce the last two public Electra jailbreaks. His work has also been used in many more apps, such as FilzaJailed, in order to provide a lot more freedom within the app without having to be jailbroken. 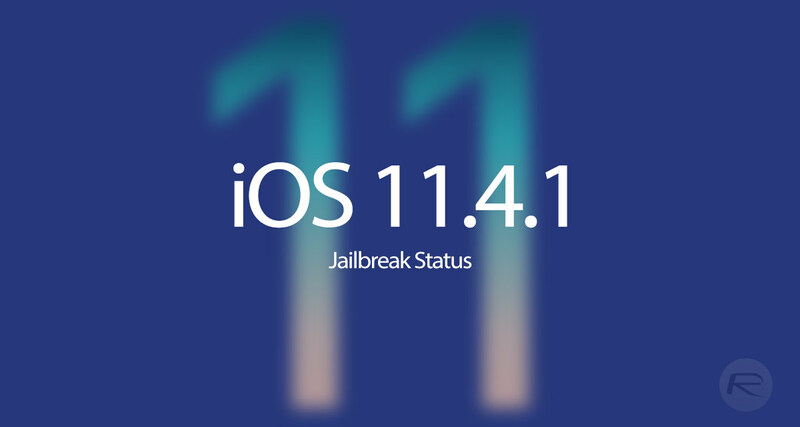 It had been assumed that iOS 11 jailbreaking would be left where it currently is with the Electra tool and support for iOS 11.3.1 as developers and research re-focus attention on iOS 12. However, the idea that Beers will be releasing his iOS 11.4.1 exploits could potentially mean that we could see an updated public jailbreak for that platform. His tweets, however, are quite vague as to what he will actually be releasing into the community so we need to keep one eye on this situation and simply wait and see what arrives. Keep up the good work Mr. Beer. Do you even proof read your articles? Anything new on this? Estimate date, or is there going to be a jailbreak for ios 12 first. My Iphone updated silently to 11.4.1 and I lost my beautiful working Carbridge. I miss it. Its much better than any restricted Carplay version.